Contrary to what you may think, it doesn't rain all the time in Brittany! The regional climate makes it a pleasant destination year-round. 4- and 5-star Les Castels campsites are located near seaside landscapes with their long beaches and secret coves. The region's cities are also brimming with amazing medieval history! Between regional culture and local cuisine, visitors enjoy an ideal pace of life to spend time with family or friends exploring the Breton folklore and the variety of water activities available! Breton cuisine uses lots of seafood. A wide variety of seafood and shellfish awaits you at the markets. Oyster farming is also very common in his region. Here you can find oysters of all sizes. 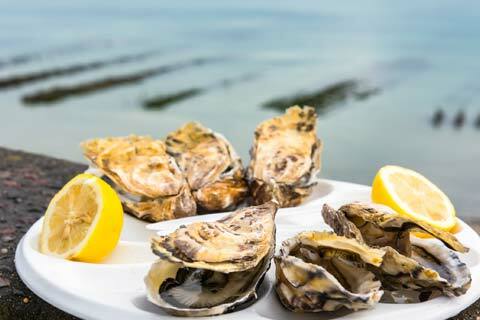 Nationally-recognized Cancale oysters can be enjoyed on the port with your feet in the water from September through June! And we can't talk about Breton gastronomy without mentioning the region's famous savoury buckwheat crêpes and sweet dessert crêpes. Kouign-amann and Far Breton cakes are also popular desserts. The cities of Saint-Malo, Quimper and Dinan preserve medieval architecture with their impressive buildings and ramparts. Some roads are still entirely cobblestoned and reserved for pedestrian traffic, adding charm to these Breton cities. 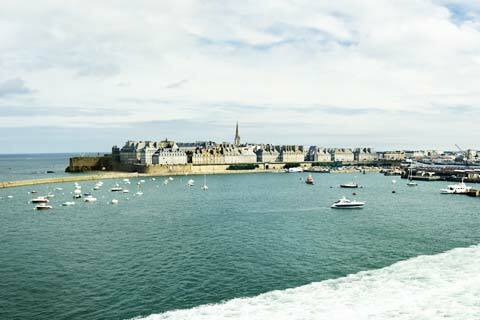 Watching the sunset from the ramparts of the corsair city of Saint-Malo is a sight to be seen! From Upper Brittany to Morbihan, 2,730 kilometres of coastline boast wind-beaten dunes, peaked cliffs jetting into the ocean and estuaries providing refuge for fish and birds. 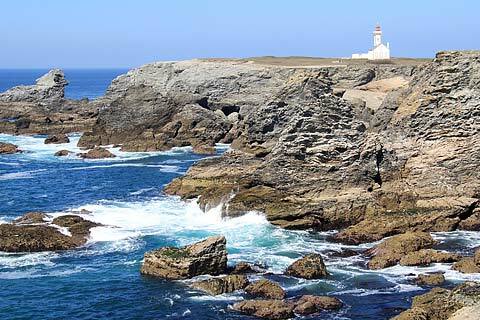 Lighthouses, forts and islands also dot Brittany's picturesque landscape. Belle-île-en-Mer is a must-see! During your stay, choose from numerous water activities such as sailing, kayaking and diving off the beaches of La Torche, Crozon, Guidel and Quiberon. Brittany is a region for all ages to enjoy! 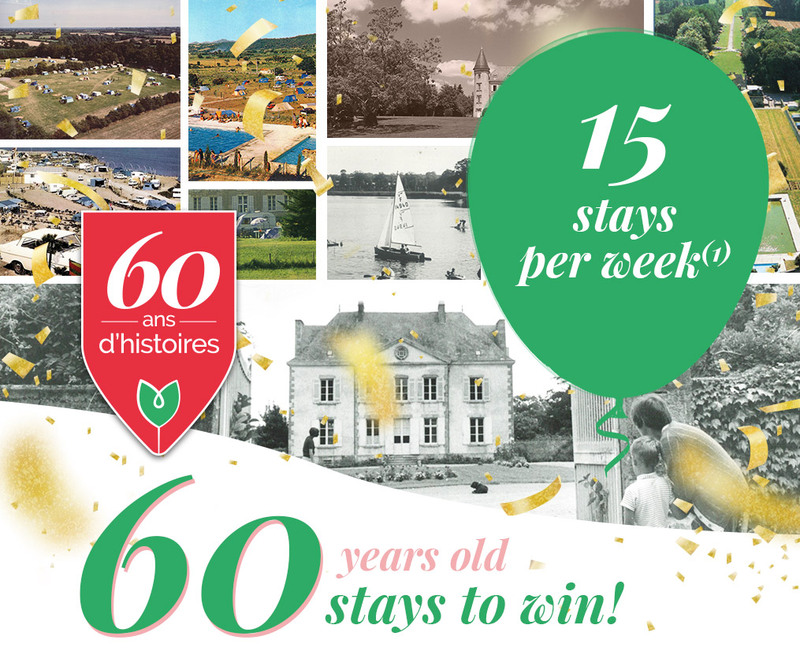 The Domaine des Ormes, covering 200 hectares, is ideally situated within the triangle Mont Saint Michel - Saint Malo - Dinan, and is 20 minutes away from these famous tourist attractions. Here, the tide flows into the river Odet at Quimper, bringing fresh sea air into the capital of the so-called "Cornwall" region an area where many Breton traditions have been preserved. Saint Cast, situated on the Emeraude coastline between Dinard and the Cap Frehel, is an ensemble of rocks, headlands, islands, creek and shores which plays one of the most harmonious symphonies in Brittany.